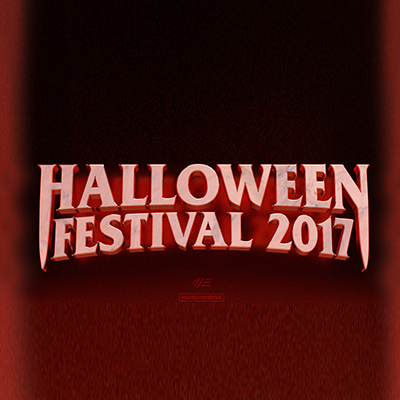 Metric Events & Rushmore bring the rave str8 from the grave with DJs, indoor/outdoor stages, prizes, our spooky haunted tunnel, thousands of INSANE costumes and more delightful frights to be announced. If your thirst for blood has not been sated, then fear not. The Afterlife after party begins at Midnight and will take you well in to the witching hours. Remember to add an Afterlife ticket at checkout to secure your space in the graveyard!